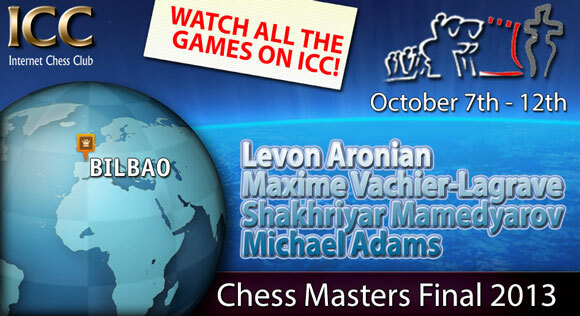 From October 7 to 12 in Bilbao, Spain, Levon Aronian, Maxime Vachier-Lagrave, Shakhriyar Mamedyarov, and Michael Adams played the Masters Final. The tournament venue is the “Mercado del Ensanche” of Bilbao. The tournament format is a Double Round Robin (6 Rounds). Sofia rules and Bilbao rules apply: according to these rules, the players can only agree on a draw under the supervision of the arbiter and a commitee of great masters; with the points of each game being scored the same as football/soccer (3 points for a win, 1 point for a draw, 0 points for a loss). Play starts at 11am EDT (ICC Time). ICC has relayed all the games LIVE. You can download the games in PGN here. 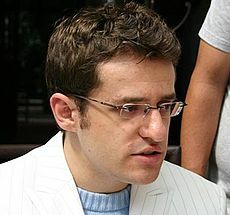 GM Levon Aronian is the 2013 Masters Champion! The uber-strong GM doesn't need presentation. He's been at the top of the world ranking for years now, and is for sure the favorite in this event. 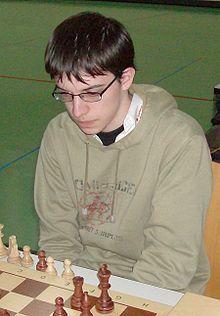 The 2009 Junior World Champion is a very strong player, currently ranked #16 in the World. 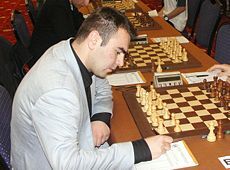 'Mame", as the chess world calls the strong Azeri GM, just qualified for the 2014 FIDE Candidates Tournament, placing second in the overall Grand Prix cycle. 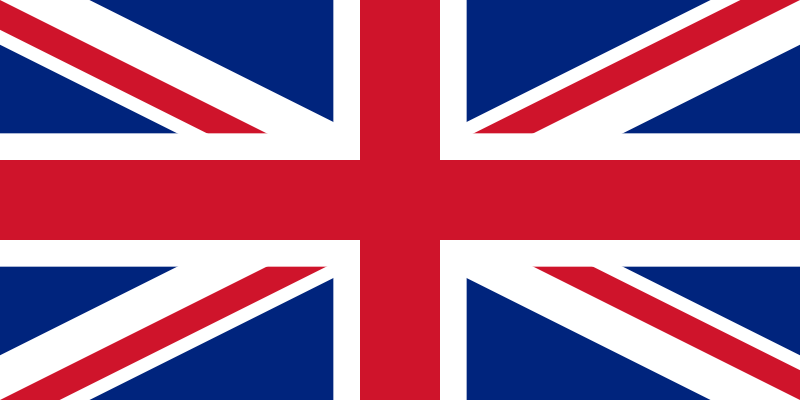 GM Adams is the strongest player in the UK. 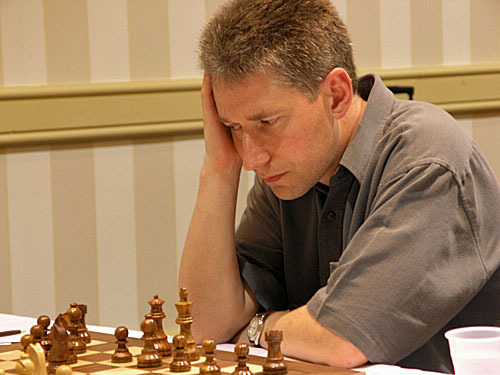 He's a veteran GM, with many imprtant trophies in his palmares.